Hi..my name is Jeff Keefer, I wanted to share with you my latest musical venture. Jeff Keefer grew up in Rockford, Il. Moved to Denver, Co in 2013. 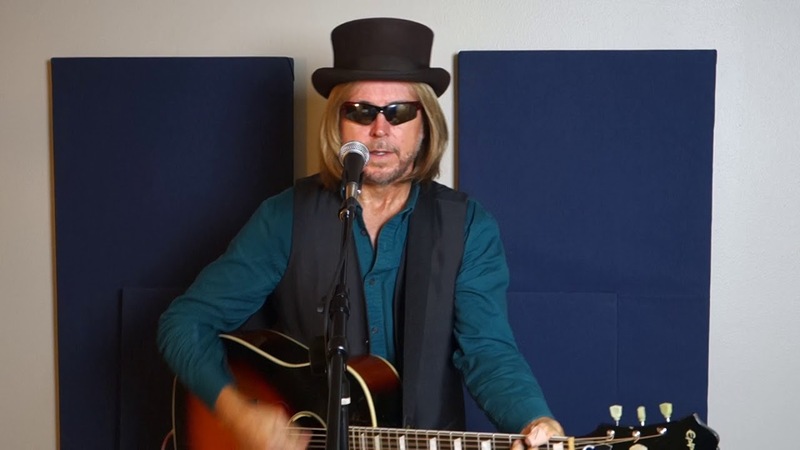 Performed over 250 shows since 1997, both as a Tom Petty Tribute artist, and John Lennon Tribute artist..across the U.S. , Canada , and Mexico.